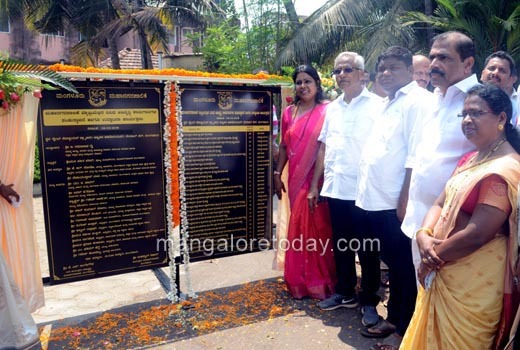 Mangaluru, Mar 06, 2018: Various developmental projects worth Rs 112 crores were launched in MCC limits by Mangaluru South MLA J R Lobo at a function held at St Sebastian Church Hall on March 6, Tuesday. 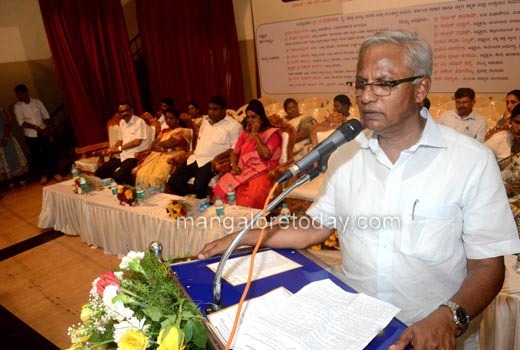 Speaking on the occasion, Lobo said the state government was committed towards the development of the state and added that he intends to see Mangaluru on top of the development chart of the state. Mayor Kavitha Sanil who also spoke said she has the satisfaction of fulfilling all promises made by her. Deputy Mayor Rajaneesh Kapikad, Corporator Sabitha Misquith and others were present.